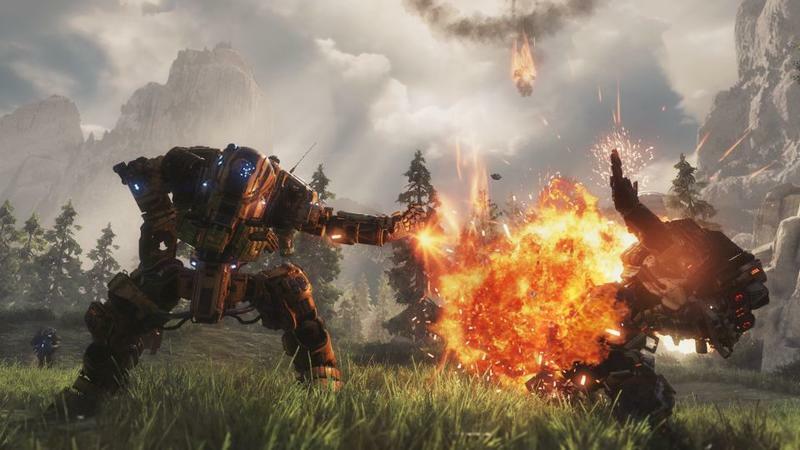 EA needs to let Titanfall evolve if it wants to commit for "many years to come"
Titanfall 2 turned out to be a much bigger critical success than a good many people thought, yours truly included. The multiplayer remains a strong component of the game, but when gamers start name-dropping Half-Life 2 for comparisons to your single player campaign, you know you’ve done something right. We dug it in our review, too. Sales are not exactly matching the critical praise yet, but EA seems fine with its performance for now. The game launched after EA released Battlefield 1, and it is going to also be forced to compete with the likes of Call of Duty: Infinite Warfare. 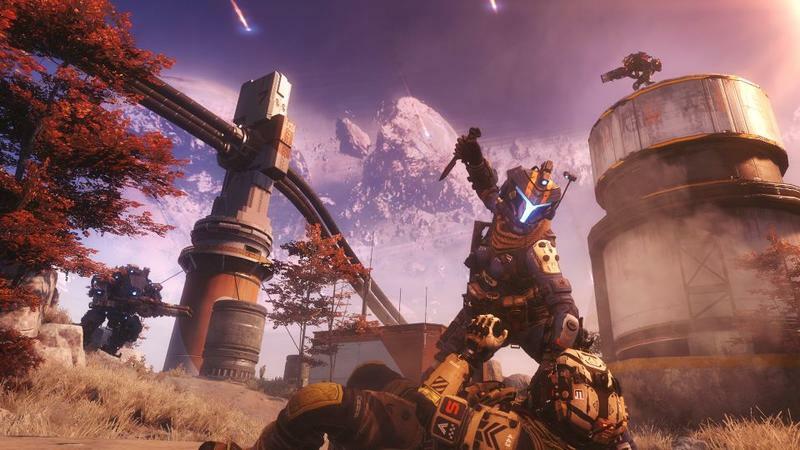 Not the best strategy for long-term success; however, EA’s two biggest names, CEO Andrew Wilson and CFO Blake Jorgenson, claimed in their earnings call that Titanfall is going to be around for a long time. Stick to what works this time, please! 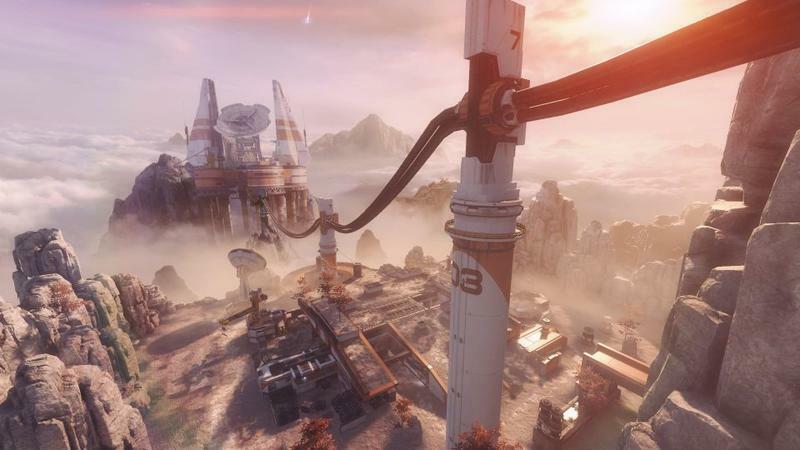 The critical success of Titanfall 2 wants me to believe that every following game is only going to improve from here on out, but EA has a history of taking a critical success in the wrong direction for the sequels. Dragon Age 2 and Dead Space 3 come to mind, and even more recently was Mirror’s Edge Catalyst, which turned off a lot of the original’s fans. 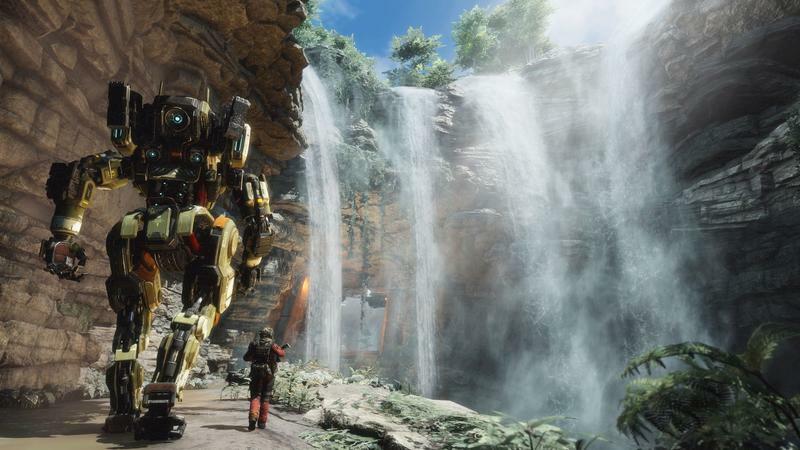 I haven’t played Titanfall 2 yet, but if it’s half a good as people are saying it is, then this is where I get on my knees and beg those in charge to ignore whatever executive instincts they have. Just sit back and let the developers do their jobs. Find out what works, retool the needed improvements, think of some original ideas, and you might just have another long lasting series on your hands. 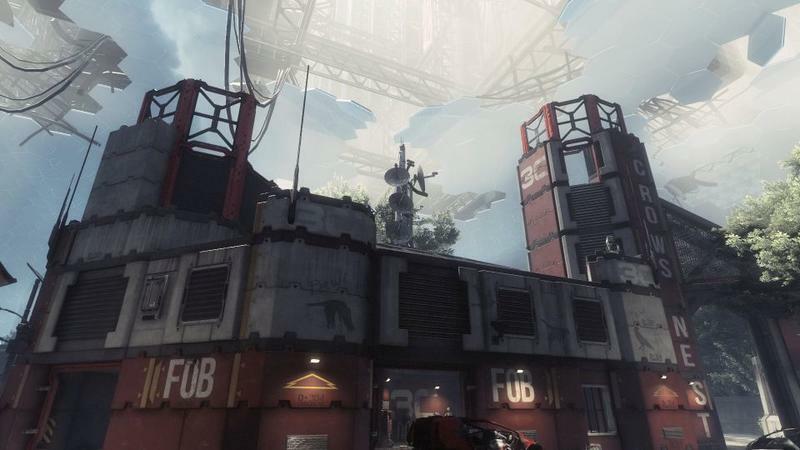 If you see Titanfall slow burn into a larger success without changing it to appeal to a broader audience the first chance it shows new life, this revival will last so much longer. Not to mention, you won’t make the current fans upset in the process.